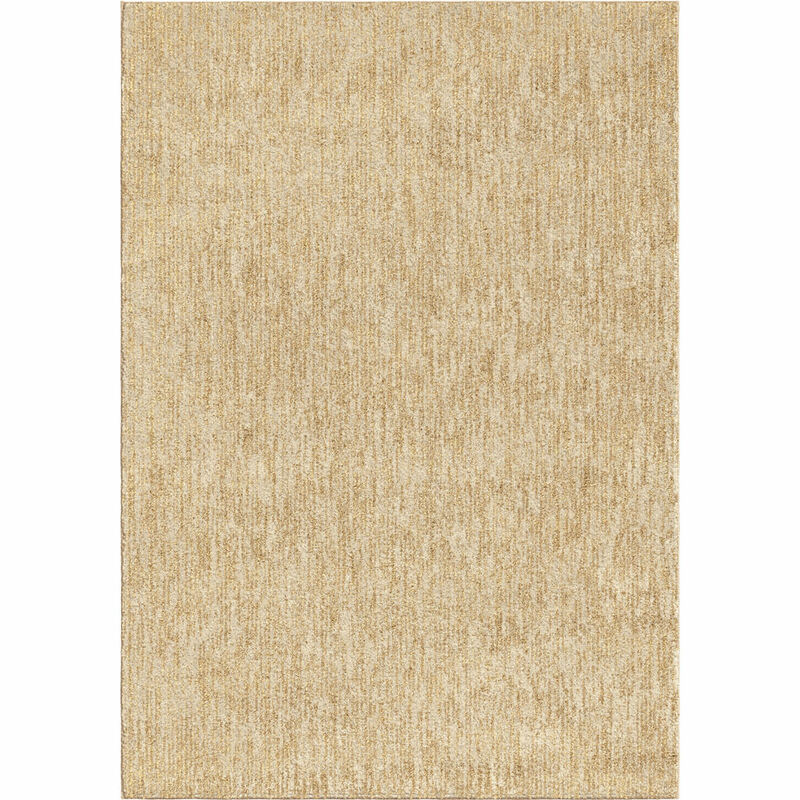 : 4403Beige 5'3" x 7'6" 7'10" x 10'10"
Next Generation Collection is our most color-filled rug ever! We used Fusion Color Technology to create up to 24 different color combinations that can be woven into each rug. These rugs are unlike anything youve seen before and the beautiful designs accentuate the high quality colors that are used. There are up to six different shades of each color in what provide a space-dyed look and at an extremely competitive price!